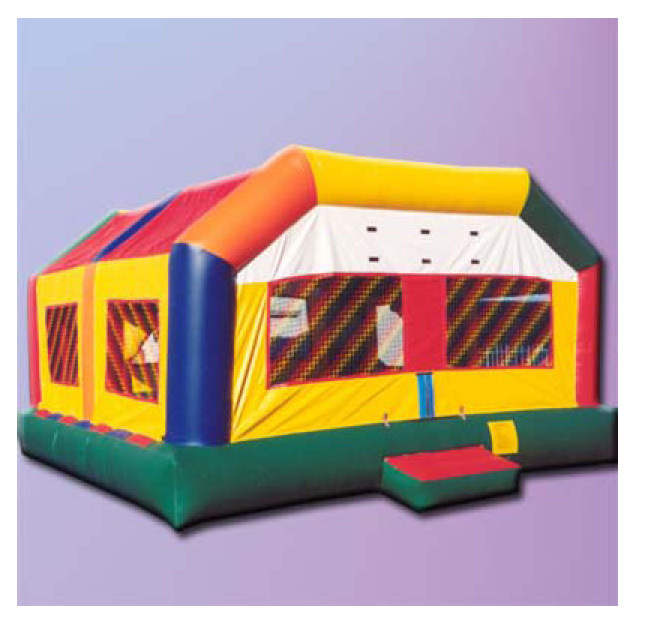 We offer several party options for kids. Whether its a birthday party, Holiday party, or just a party, we will plan and cater the whole event. All you have to do is invite the kids, we'll do the rest!